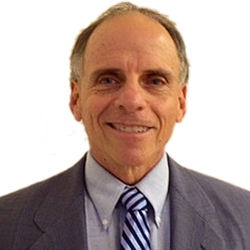 Rick Grodner has been a Probate Attorney in Albuquerque, New Mexico for more than 30 Years. Specializing in probate law, wills, trusts and estate planning in Albuquerque, New Mexico. He graduated from the University of New Mexico Law School. He is a member of the State Bar of New Mexico.